This property truly is unlike any other on the market. 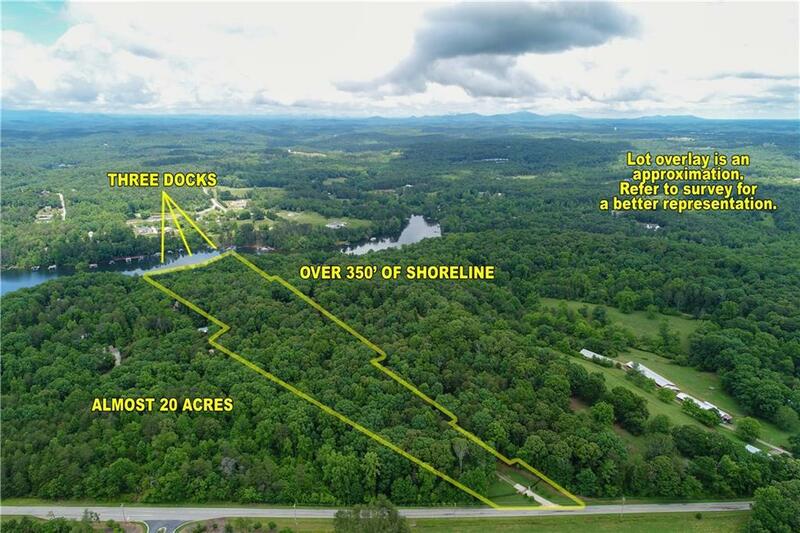 Perfect for creating a lakefront compound w/ multiple building sites, glorious horse farm, sportsmans dream or even a campers retreat! 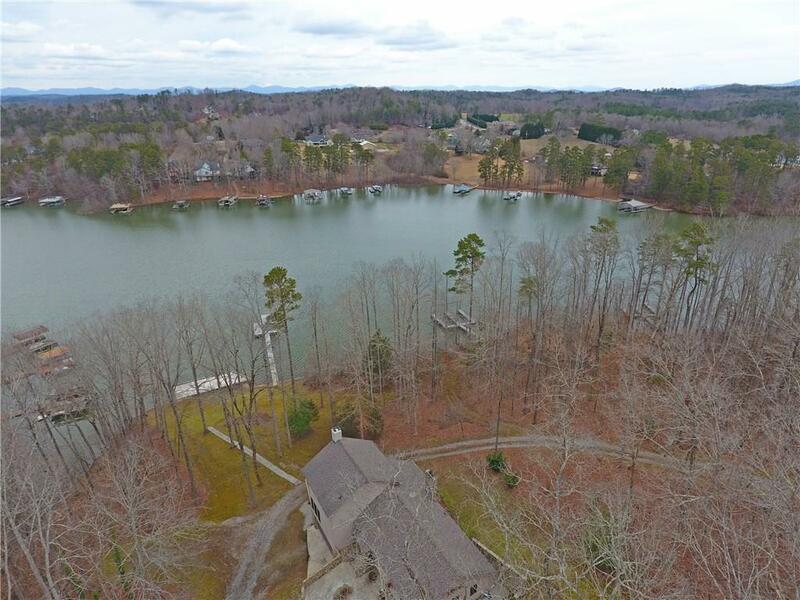 ~20 acres, 3 great docks, gigantic 3-bay garage & workshop PLUS a beautiful craftsman home & ultra-rare Lake Lanier sandy beach platform! 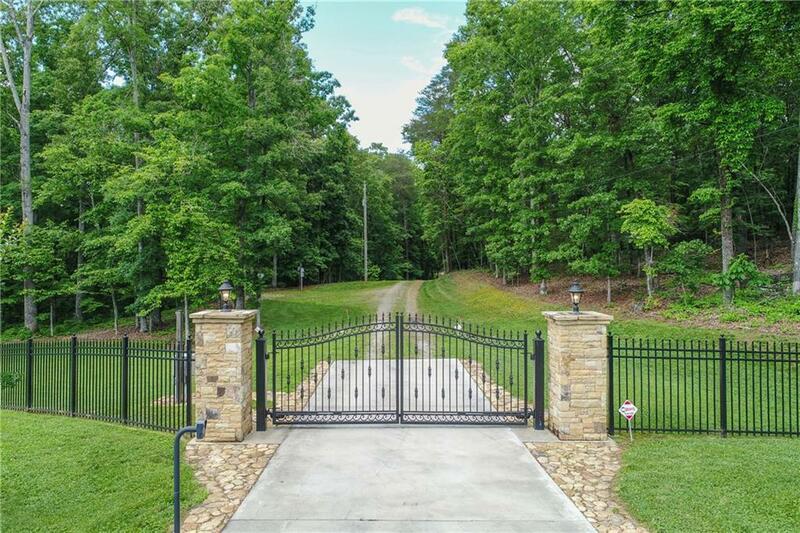 Gated entrance & manicured, woodland drive lead to the house at waters edge. Immaculate home features 2 master suites, great loft & screened porch, open floor plan & heart pine wood throughout. 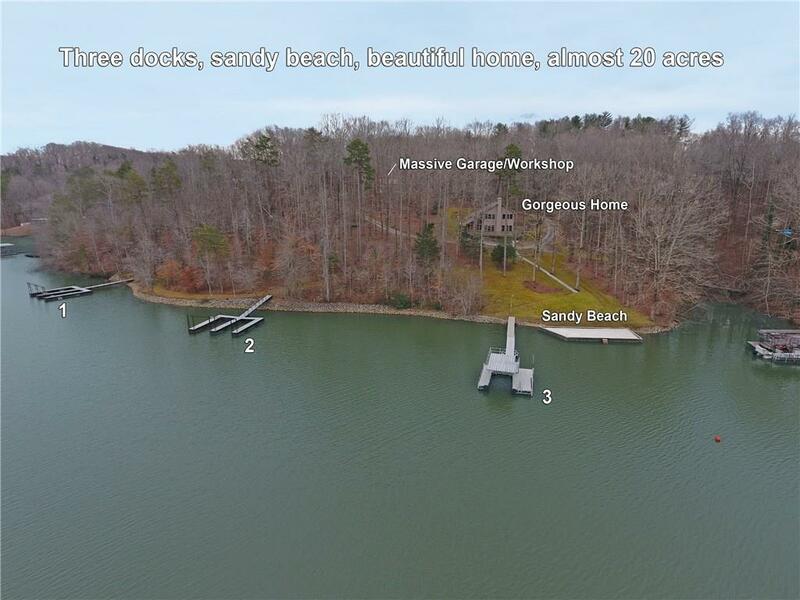 Easy, mostly-paved path to high-end dock in huge cove.